Porto Cervo, 8 April 2019. 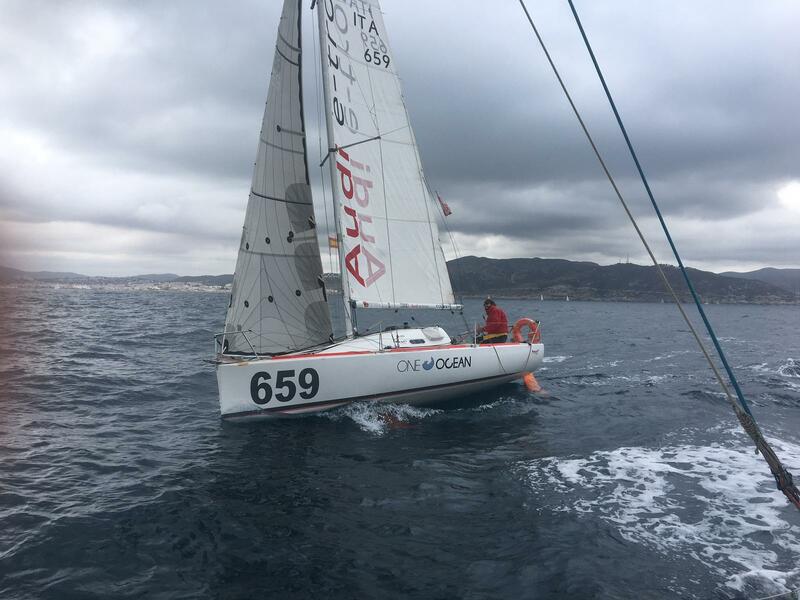 The La Petrolera regatta organised by the Club Nàutic Garraf celebrated its 20th anniversary and concluded on 6 April. After covering 85 nautical miles the Mini 6.50 ITA 659 Audi E-tron helmed by Daniele Nanni placed fourth out of 12 boats participating in the competition. For further info consult the website here.